Rapper and producer Verbal Jint will release a newly-arranged version of his song “Take Care of Christmas” to celebrate the season. The new track will also include a featured mystery artist. The single will be released online on Friday at noon. 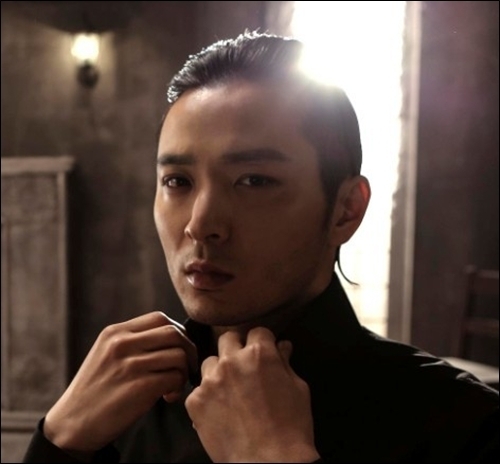 Verbal Jint entered the Korean hip-hop scene in 1999 but it was only after the release of his first studio album “Mumyung” in 2007 that he gained wide recognition, allowing him to become a mainstream artist. The rapper has also narrated for a variety of television programs and commercials.